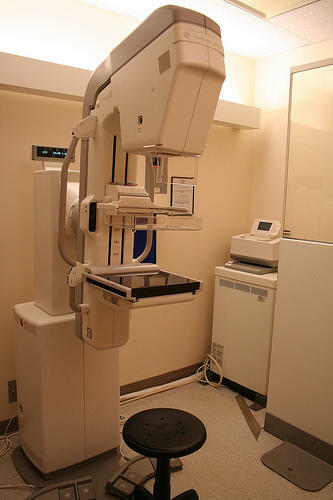 What women have been told about mammograms keeps changing. Recently, new guidelines about when women should start having them has caused some confusion. The American Cancer Society recommends starting at age 45, five years later than the previous guidelines, and they also say women can cut back on the frequency once they turn 55. We look into the reasoning behind the changes, get some clarity on the recommendations and talk about the effectiveness of mammography.